A blood test to detect lung cancer? Lung cancer is a tumor that causes uncontrolled growth of cells and tissues in the lung area and has a fairly high spread globally. The symptoms that may indicate this type of cancer are various: frequent cough, cough with blood, shortness of breath, fever, chest pain. Lung cancer is one of those tumors often accidentally diagnosed and the distinction between benign and malignant tumors occurs through invasive methods (such as biopsy). 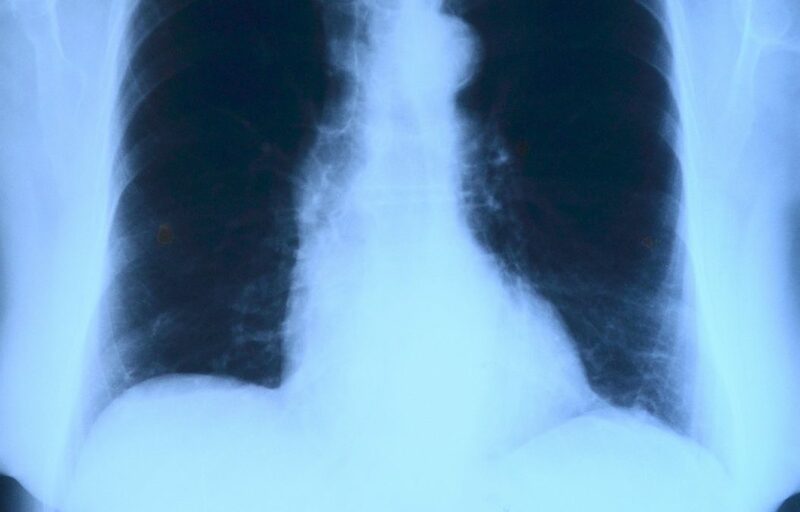 Dr. Gerard Silvestri of the Medical University of South Carolina in Charleston conducts a study with the aim of identifying non-invasively if the lung nodules are benign or malignant. His team is focusing on a blood test that is based on the presence of biomarkers to indicate if the nodules are cancerous The biomarkers on which the test is concentrated are the proteins LG3BP and C163A and test results indicated 98% efficiency. The success of this study is very important because it would decrease the incidence of invasive interventions in favor of constant monitoring to the patient but it would not be the only advantage … if you look more information on this research can be found in this article via Medical News Today or via Chest.